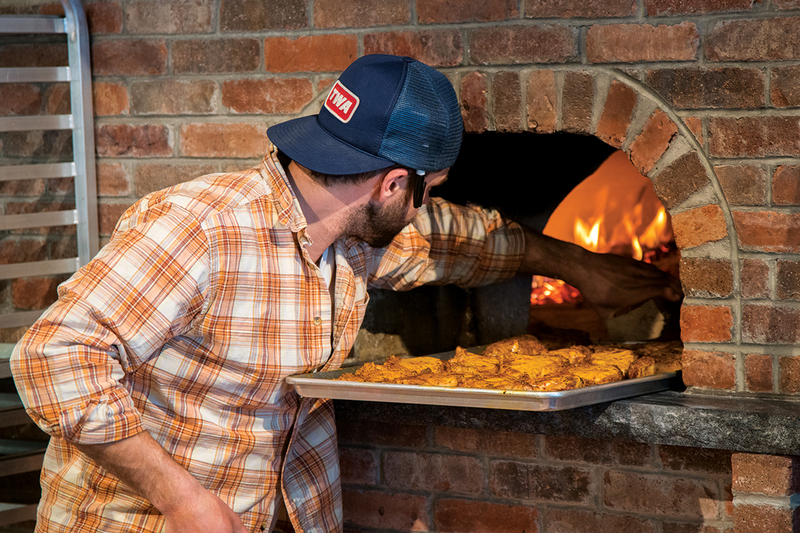 Cooking in the wood-fired brick oven at the Lincolnville General Store. 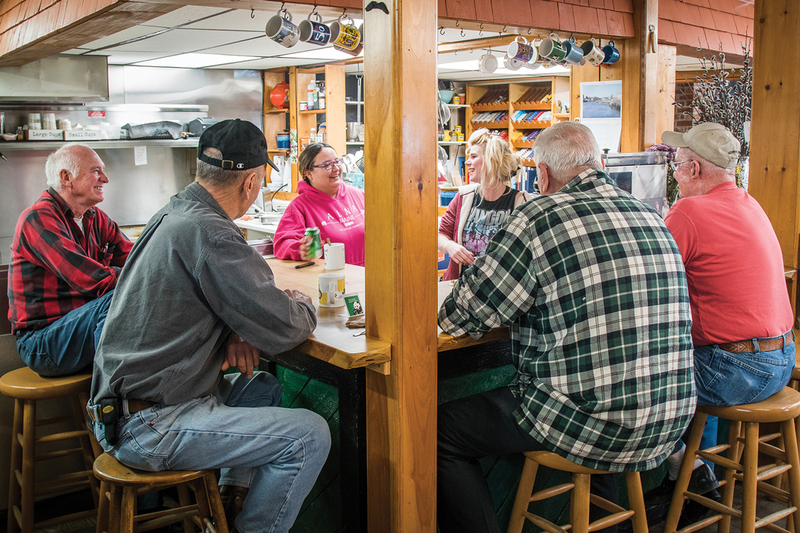 Folks in rural communities have long depended on general stores to get them by in a pinch, and savvy Maine travelers have long known such mom-and-pop concerns to be clutch for a quick bite — a decent cup of chowder, say, or respectable Italian. Of late, though, many of these community grocers have been stepping up their grub game, both on shelves (with gourmet dry goods, fresh local produce, craft beer, and more) and behind the counter (think roasted salmon, brick-oven pizza, or authentic Mexican-style tacos). Still super convenient. Now extra yummy. 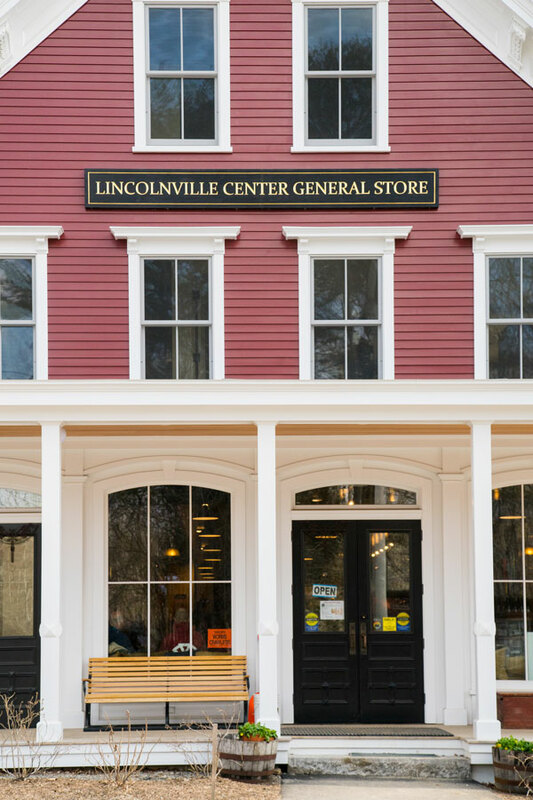 Lincolnville Center’s general store had been closed eight years and might have stayed closed had not Briar Lyons, wife of town selectman and Phish drummer Jon Fishman, decided to give it new life. She invested in a handsome makeover and added a wood-fired brick oven for everything from pizzas, breads, and bagels to rotating specials like roasted salmon and pork chops. We recommend the dessert case — the chocolate frosting on the yellow-cake cupcakes is nearly fudge. Plus, the store offers a deep list of bottled beers, repping breweries from Maine to Belgium, and organic and biodynamic wines. Some 1,000 locals showed up for the store’s opening party last fall.  269 Main St. 207-763-4411. Authentic Mexican-style tacos in rural Lincoln County? They’re Ken and Jane Solorzano’s specialty (as are the enchiladas, tostadas, and tortas that rotate on and off the menu). The couple started a farm when they moved to Alna in 2011, and when the store hit the market last year, they bought it. To hone their taco skills, they made a pilgrimage to California, where Ken, who has Mexican heritage on both sides of his fam, grew up. In the Solorzanos’ hands, the store is very much a community and family affair: for the grand opening, Ken’s kinfolk flew from California to help cook for a taco-hungry crowd. 2 Dock Rd. 207-586-5515. When Brooklin’s only market closed in 2016, some 140 years after it opened, its building had fallen into such disrepair that its new owners opted to tear down and rebuild. Now that its up and running, the handsome new store is a one-stop shop for Blue Hill Peninsula locavores. Among the offerings from nearby vendors: bread and pastries from Brooksville’s Tinder Hearth, chocolates from Brooklin Candy Co., beans roasted at Blue Hill’s Bucklyn Coffee, preserves from Marilyn’s Jam Session, and veggies from Carding Brook Farm. There’s an array of cheeses, olive oils, and wines from off-peninsula, plus housemade soups — try the Hungarian mushroom or sausage and spinach with crushed tomato. 4 Reach Rd. 207-359-8359. 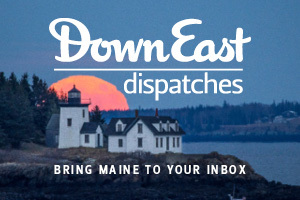 Monson’s population is half of what it was a century ago — as in many a Maine town, industry moved out and so did droves of residents. But the Portland-based Libra Foundation recently invested big-time in the lakeside hamlet, buying a dozen downtown buildings to convert into studios and residences, with the goal of attracting artists and (thereby) renewed vitality. Libra’s first order of business: reopening the town’s long-vacant general store. 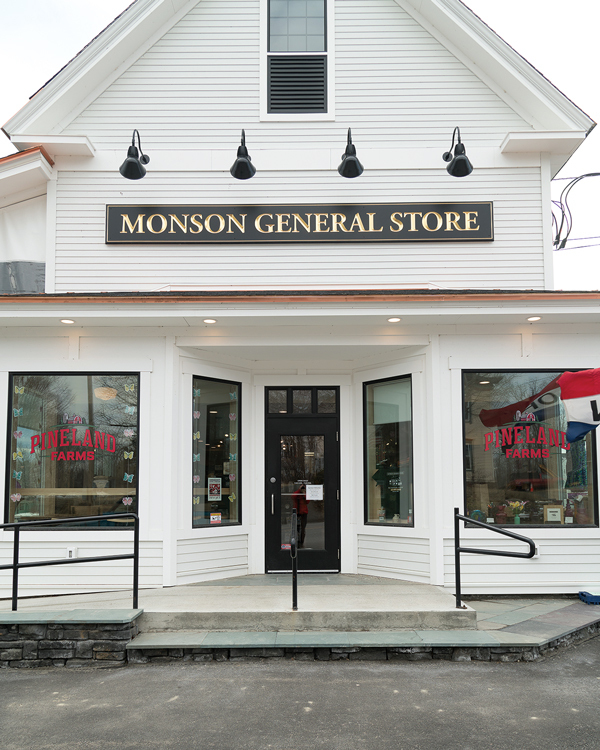 Pineland Farms — itself a successful Libra reclamation project in the early 2000s — is running the new store (as it runs its own market in New Gloucester). 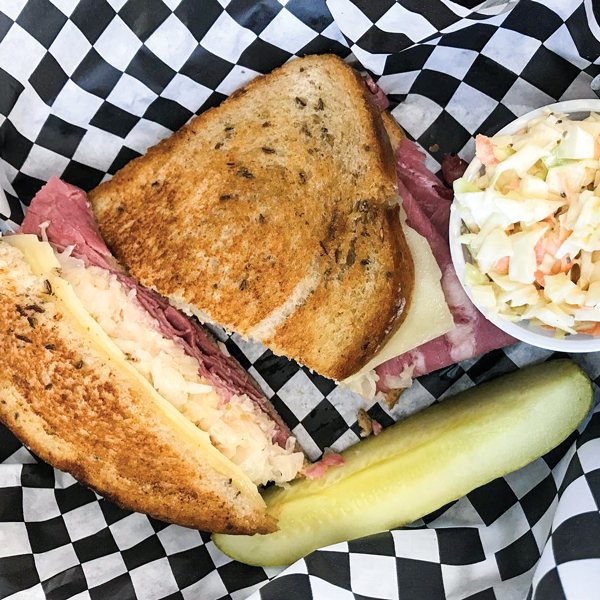 The menu is still classic — Reubens, BLTs, chicken salad — but the ingredients are farm-fresh. 12 Greenville Rd. 207-997-3800. 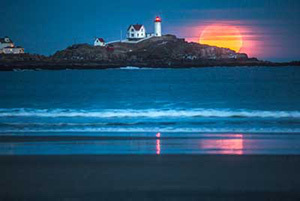 Great article, I travel the state and will be sure to check them out. Next time you update this article be sure to include the Washington General Store in Washington. co-owners Shawn and Amy Donaghy opened the store in 2015 in an old barn. Absolutely stunning and the food is great!